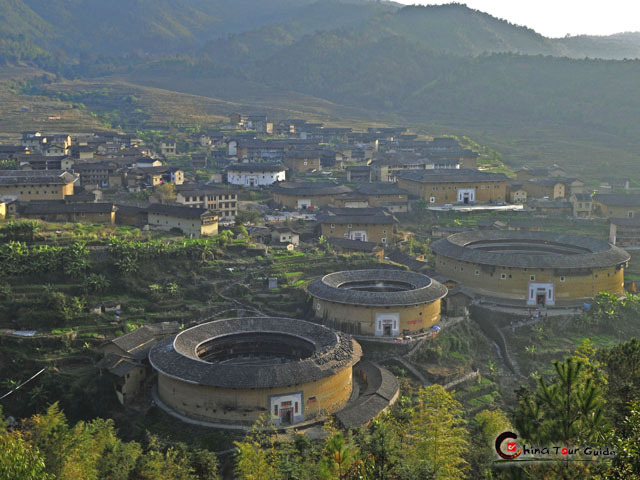 Quietly nestling in the mountains 6km east of Wuyishan City, the Xiamei Ancient Village is part of the Wuyishan World Heritage Site and is where the Ancient Tea Road began. 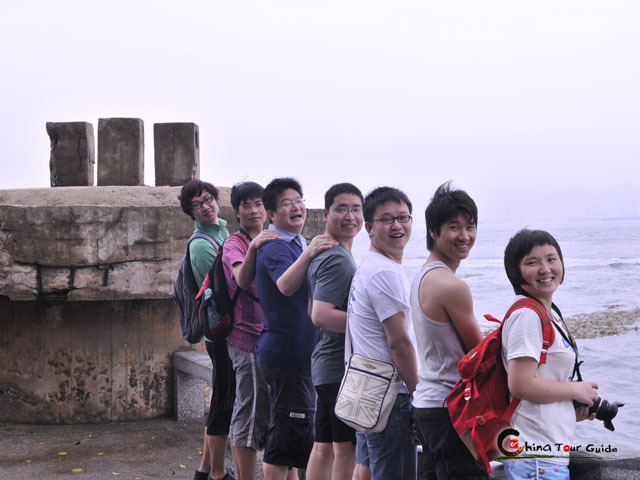 Dangxi River runs 900 meters west to east through the village, and the Ancestor Bridge was built over it. On both sides are stone-paved road and the old houses. Long benches with wooden planks were built against the railings by the river, where local people take a short rest or have a leisure chat with other villagers. In this peaceful Xiamei Village, one can slow down the pace and walk through the old lanes and around this little village. With the companion of fresh air, open rice fields, verdant hills, and running river, one can immerse into the pastoral environment and get closer to the simple local life. Although some old houses were destroyed in a flood in 2010 and replaced by buildings of modern style, Xiamei Village is still worth a visit if you are looking for a less-trodden and quiet countryside. 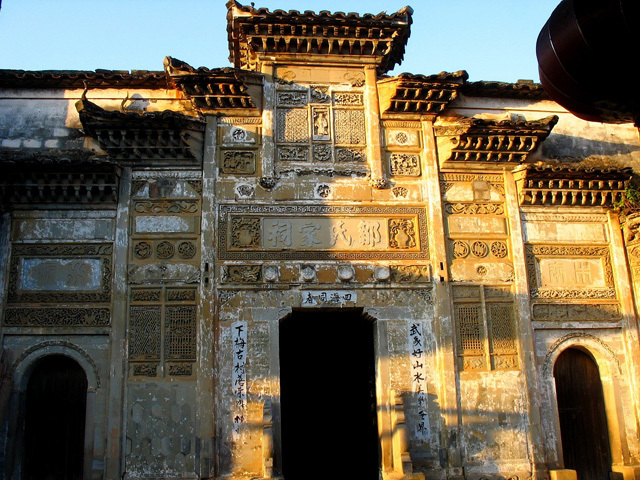 As the largest and most elegant building in the village, the Ancestral Hall of Zou's Clan features exquisite brick carvings, wood carvings or stone carvings on nearly everywhere of the building. 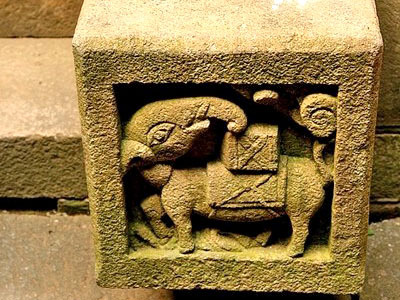 Enshrined in the temple are steles with inscriptions of family rules and temple annals. The building was built in 1790 and now still well preserved. 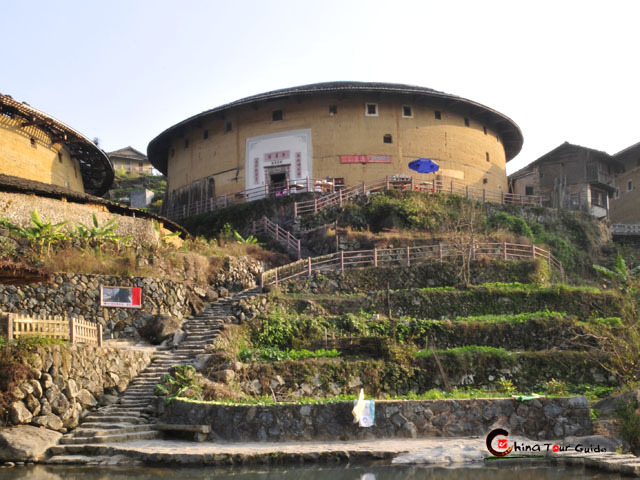 Xiamei Village became an administrative district in 998A.D. The trading of tea was in full swing in early Qing Dynasty (1644-1911A.D.) 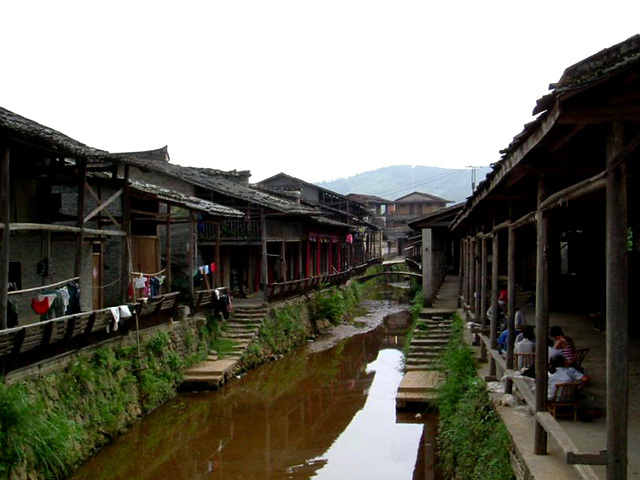 and Xiamei became the trading hub of the Wuyi area, with the man-made cannel Dangxi River being the connecting line. The Ancient Tea Road extended from northern Fujian to Moscow, and later to other parts of Europe.